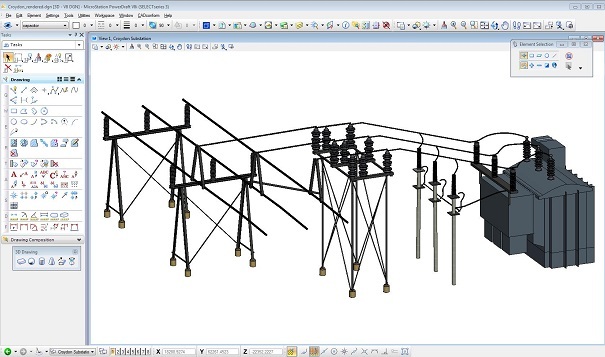 PowerDraft is a CAD software explicitly designed for infrastructure projects including utilities, buildings, transport (road and rail), bridges, power plants etc. 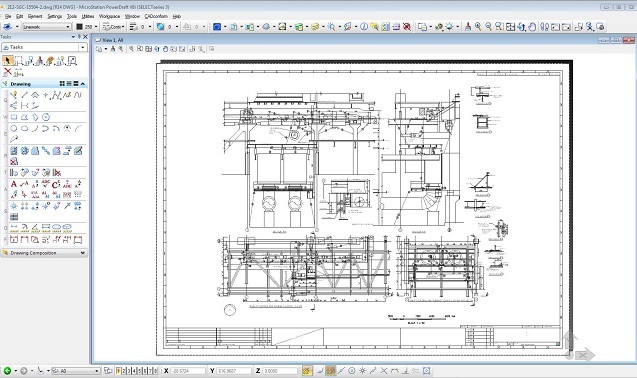 PowerDraft is used to prepare detail designs and 2D /3D drafting. PowerDraft is used for the production of all types of project documentation for engineers, architects, geospatial professionals, constructors, and owners who need to document, detail, and map infrastructure projects. 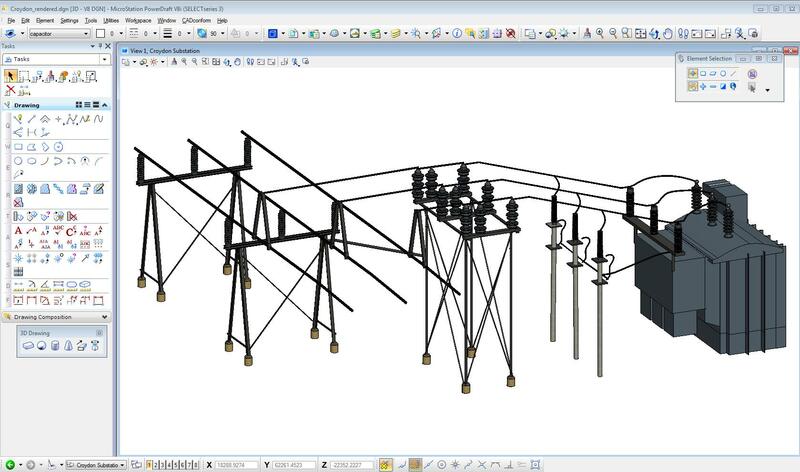 As a companion product to information modeling products from Bentley and others, PowerDraft users can easily and reliably incorporate existing data and document projects of any scale in order to produce precise physical and digital deliverables. 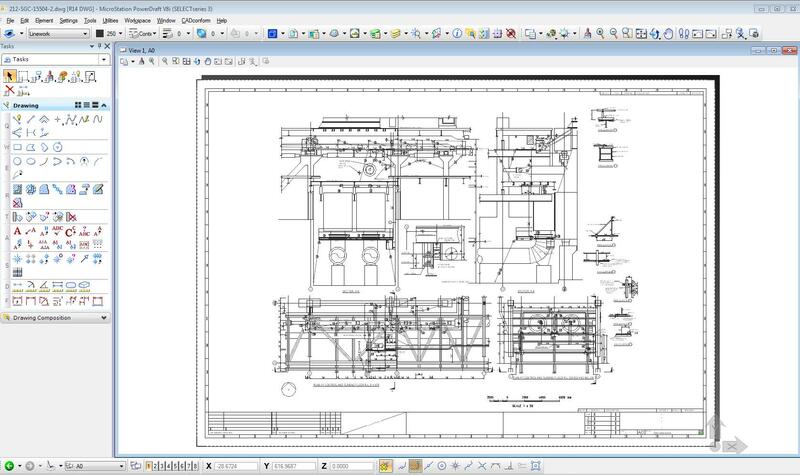 PowerDraft is used predominantly by consultants and contractors to the major firms for whom the best in class MicroStation is their standard. Here is a link to a Youtube clip on Flexible File Referencing in Powerdraft. Here is a list of various video clips on PowerDraft. 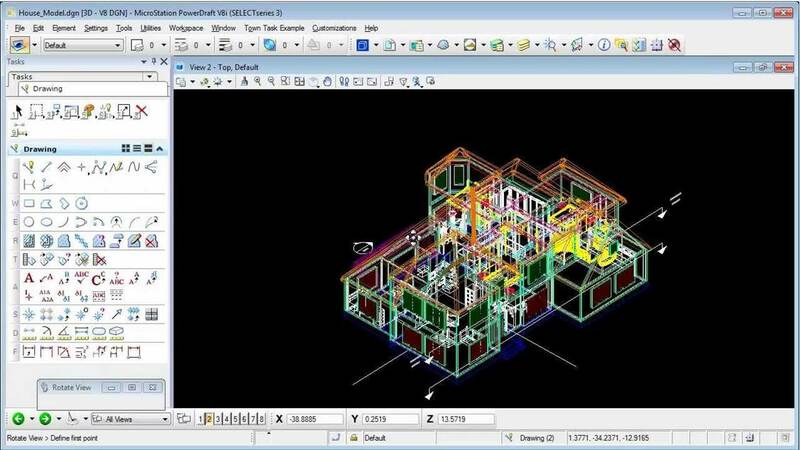 Here is a link to the Bentley MicroStation PowerDraft home page. Contact ECS for more information using our Contacts Page.